Winners were chosen from mail images and quotes, submitted by Members! The judges voted on each entry images/quotes and a winner was determined by points! 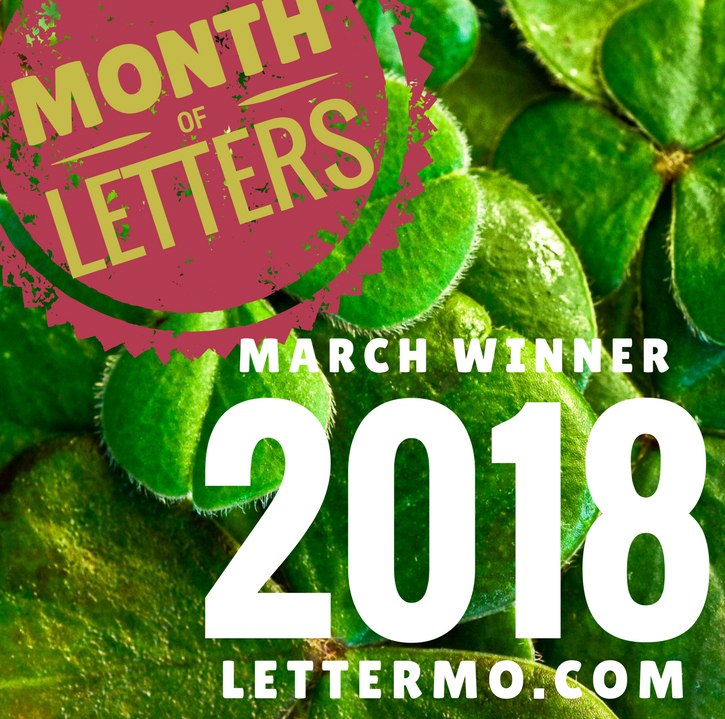 Thank you Everyone who continues to interact and share your great mail and letter images with us on lettermo.com Note to Winners , you will receive your prizes by mail, and be on the lookout for emails from Moderators, who will be packaging and sending prizes starting next week! 1st Place Winner: Julienne P @goodjujubot -You win a Wax Seal Set, Pilot Metro Fountain Pen, 10 pack of Artists Postcards, An Apica Notebook, A Rhodia No18 notepad, and a Signed Book from Mary Robinette Kowal!! 2nd Place Winner: Chayah Nechama @bluesky -You win a Pilot Pen Set, Misc. Notepads and Stationery from Mary, 10 pack of Artists Postcards Set, and a Book of Forever Stamps! 3rd Place Random Draw: Simone P @hexentrio You win a Pilot Pen Pack, A Rhodia No. 13 notepad and a Book of Forever Stamps!